We’re celebrating the first ever Cornish Pasty Week along with the Cornish Pasty Association from 25th February to 3rd March! Jason Jobling, Chair of the Cornish Pasty Association and our Head Baker, said “It’s about time the Cornish Pasty gets a whole week to itself for people to celebrate, enjoy and indulge in its deliciously unique reputation and heritage. It is without doubt one of the nation’s favourite foods”. There will be events from crimping classes at local, Cornish schools to celebrating Cornwall in Parliament! But what WE want to know is what flavours the children of the nation would love to see in their pasty – what makes their #PastySmile? This is a chance for your children to bring their own unique imagination and heritage into their pasty flavours, these could be savoury, sweet, mini pasties, giant pasties and unusual flavour combinations – get them to channel their inner Roald Dhal! 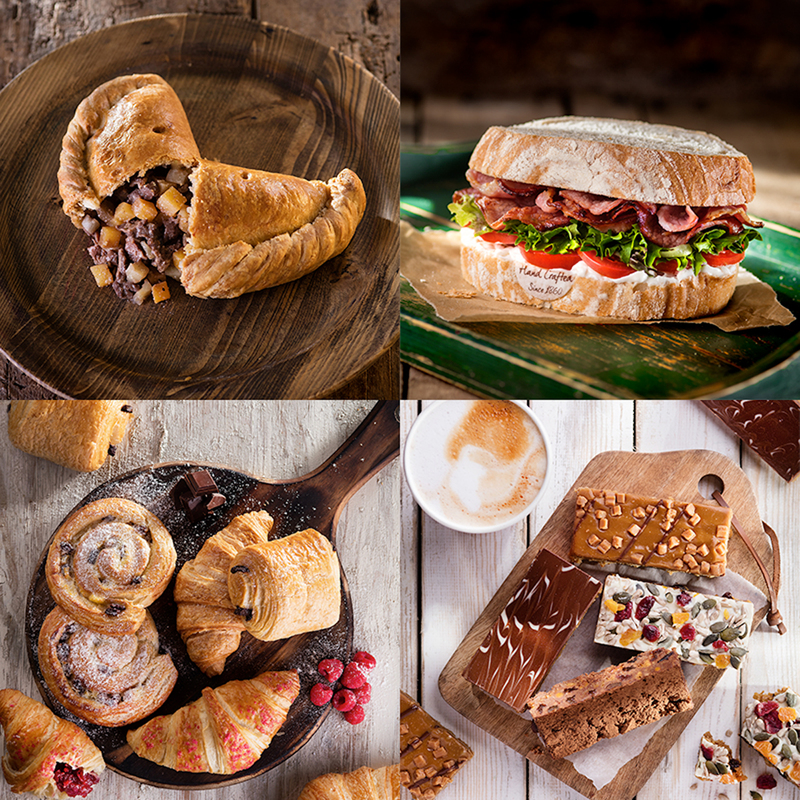 We are looking to find the most unique and awe-inspiring pasty flavours that they can come up with. We will pick our favourite idea from all those sent in to us and develop it into a real pasty to go for sale in our stores in 2018! To submit the Pasty designs all you need to do is to download and colour in our pasty picture, include the child’s name and either send us the completed picture in an email to [email protected] or send to us on Twitter @WarrensBakery using the hashtag #PastySmile – it is important that you remember to tag us @WarrensBakery! We will be showcasing all of our entries on our Facebook and Twitter accounts! Children can enter either individually or as a school class. All entries must be in by 5th March 2018. We will pick our winning Pasty on St Piran’s Day, 5th March which we will then put into development for release later in the year! We will notify our #PastySmile champion and send them a box of their special flavour when they’re ready! For terms & conditions click here.